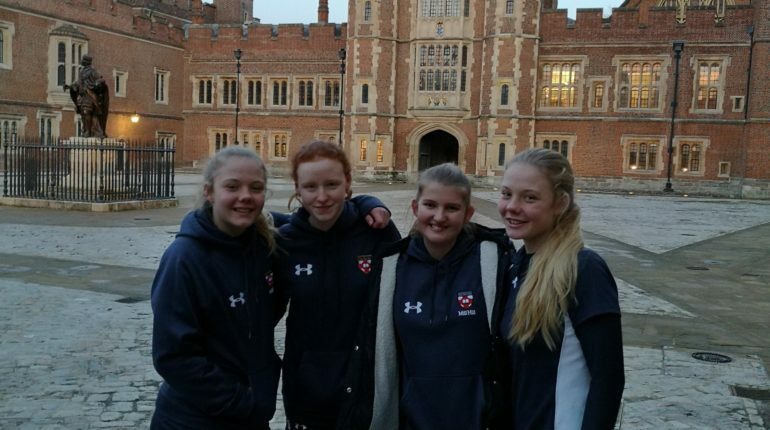 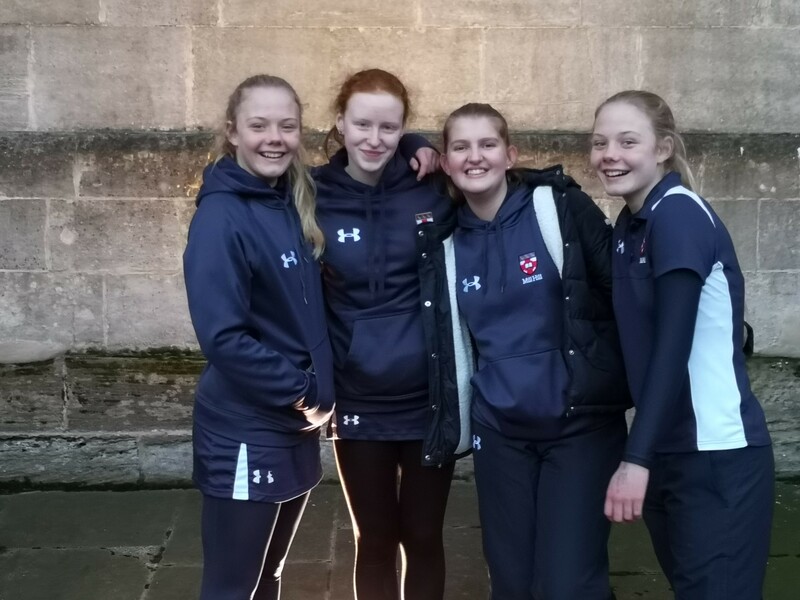 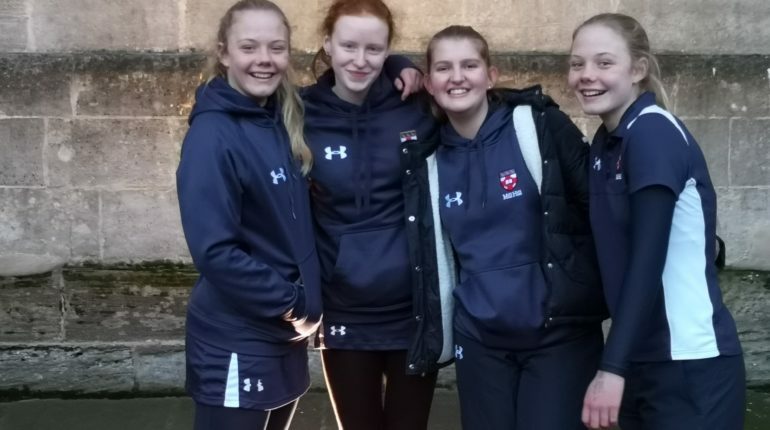 On Wednesday, some of the girls’ Fives team travelled to Eton College for The National Girls’ Fives Festival along with some of the top Fives schools such as Shrewsbury, Berkhamsted and Highgate. 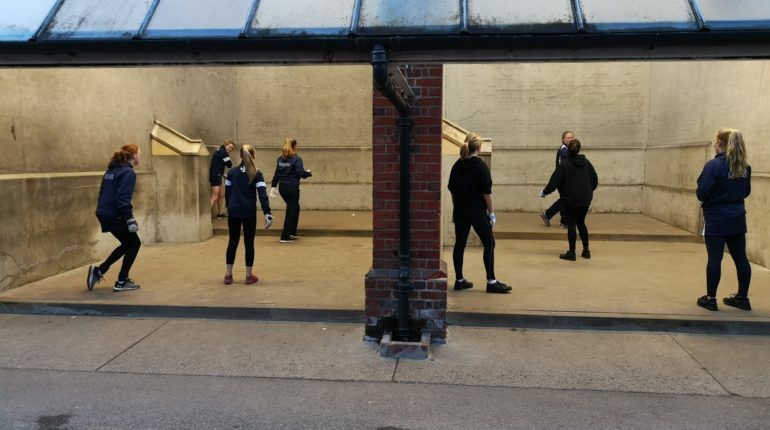 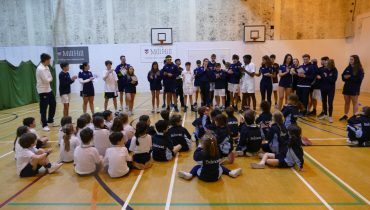 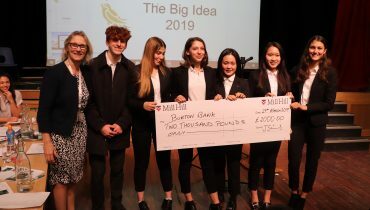 Girls’ Fives, along with other girls’ sport, is growing very quickly both in Mill Hill and nationally and it was great for us to be able to enter this tournament for the first time. 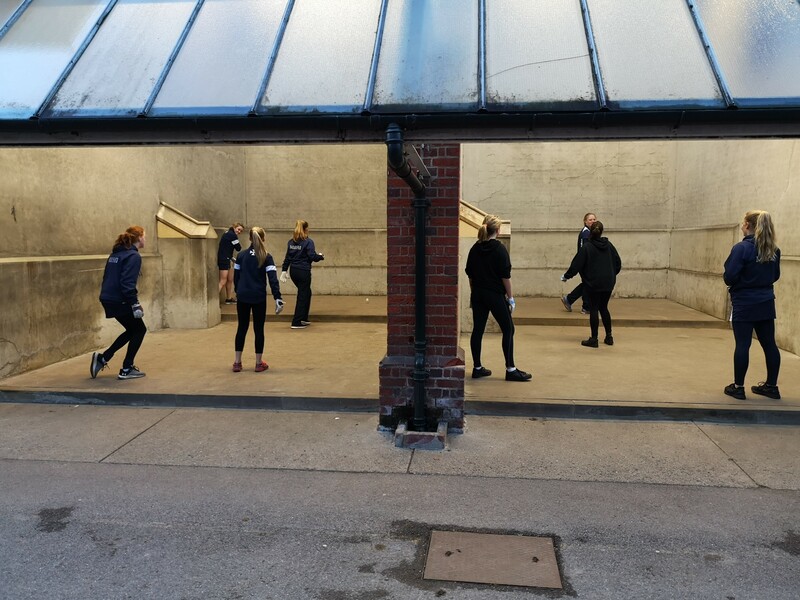 All the girls in the team improved considerably over the afternoon. 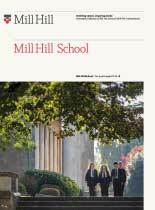 In total, Mill Hill played 11 matches, winning 8 of them. 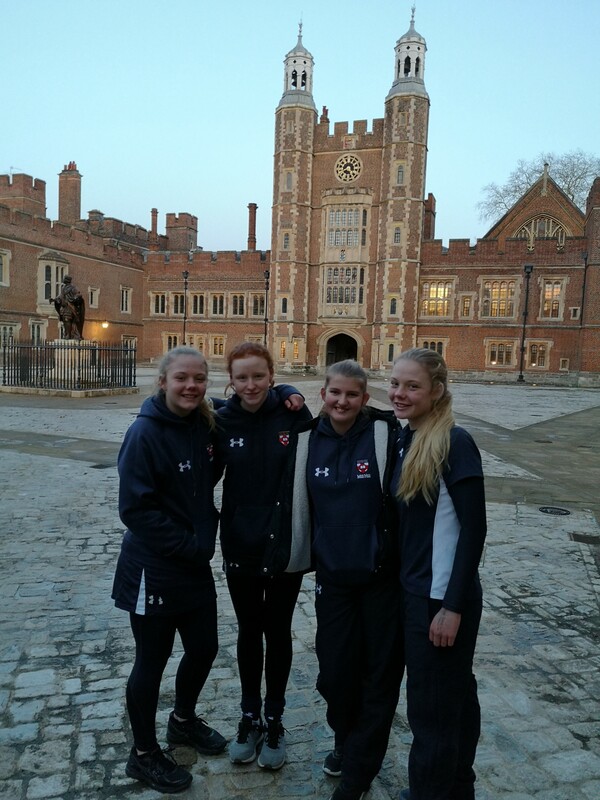 After the tournament we went to see Eton’s courtyard for a quick photo and to see the original Fives court.